Not a party person? 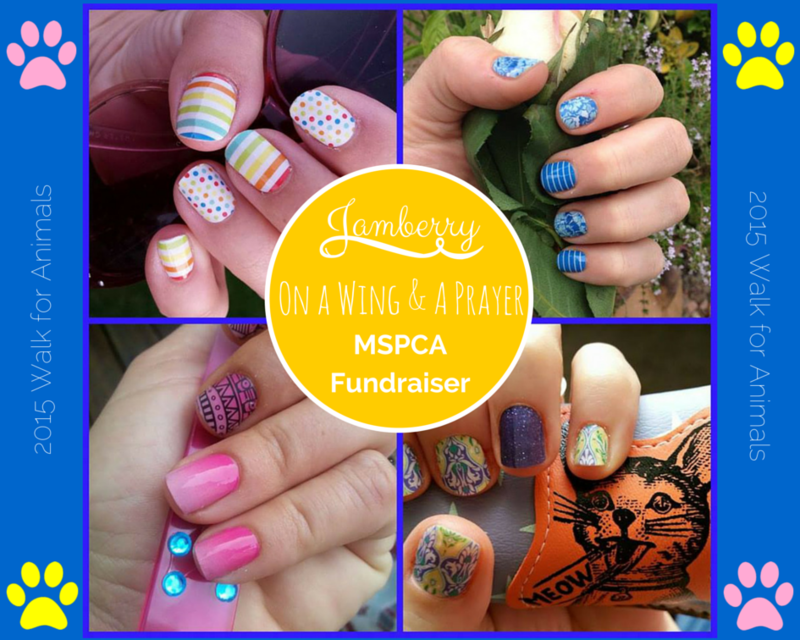 if you want to make a purchase but not participate in the party, just go here: https://kerrypottle.jamberry.com/shop and choose MSPCA at checkout! Thank you all so much! The Walk for Animals is the biggest fundraiser of the year for the MSPCA at Nevins Farm. The MSPCA receives no state or federal funding, so every donation from kindhearted animal lovers in our community makes a huge difference in the lives of the 7,000 plus animals that the MSPCA at Nevins Farm cares for each year. 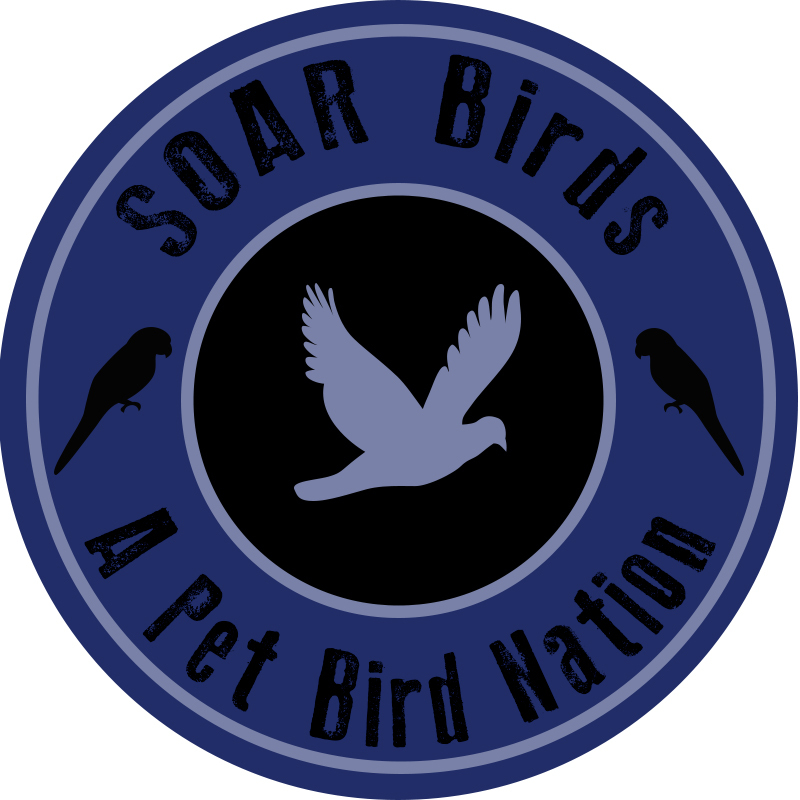 We’re very lucky to live in a community that has such a wonderful population of animal lovers and supporters!